The V2.5 Giant is the V2 Giant's face lift. 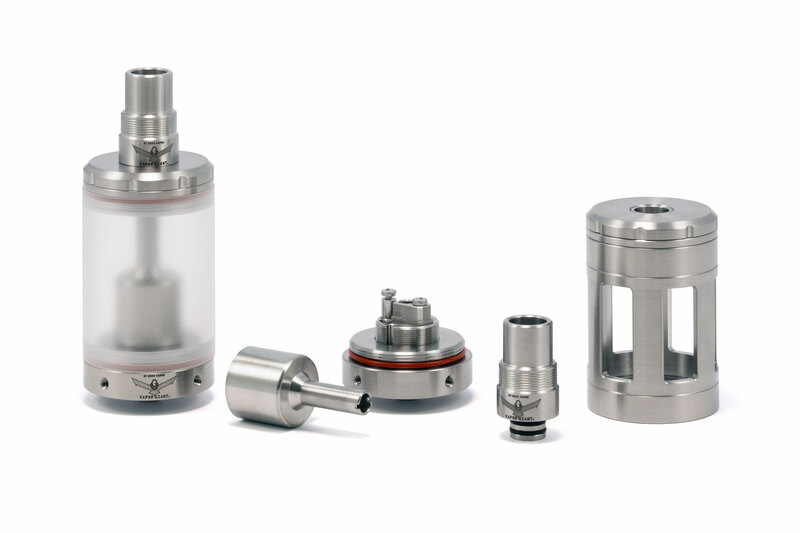 The height-adjustable atomizer chamber of the V2.5 Giant guarantees true variety. The air flow can be regulated by grub screws in the base. A top fill system is used to fill the V2.5 Giant. Technically, the V2.5 Giant is a different size than the V2.5 Mini. 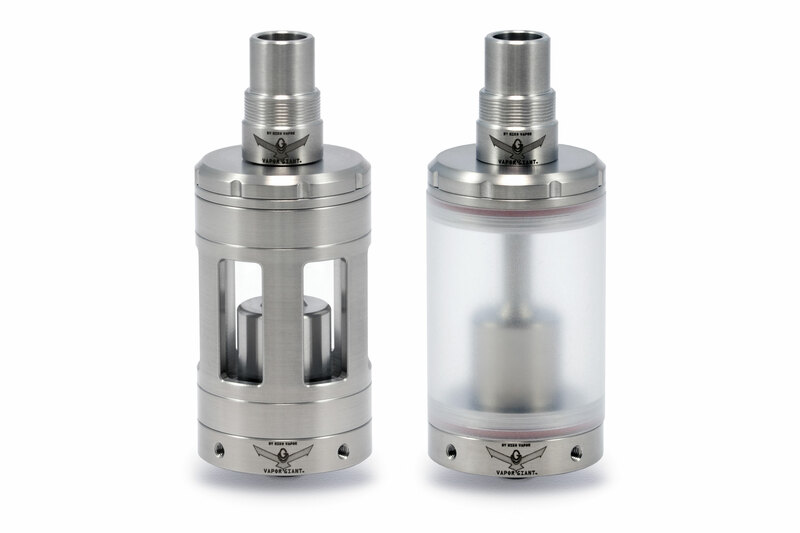 With a 32.5 mm diameter, the tank has a large capacity. 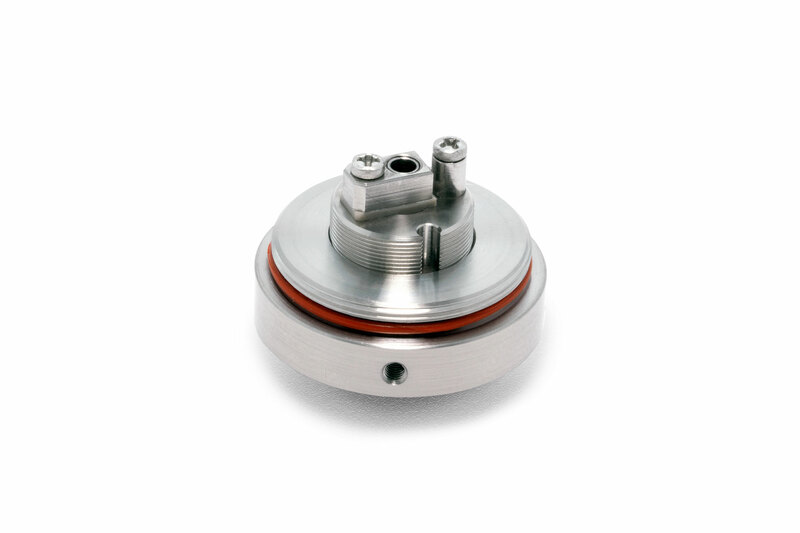 The atomizer chamber and wicking base are the same size as in the V2.5 Mini though.